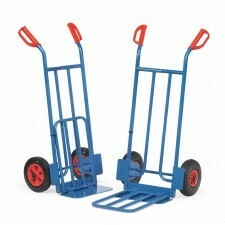 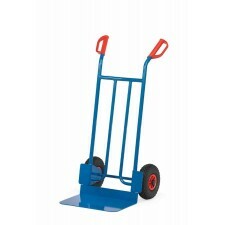 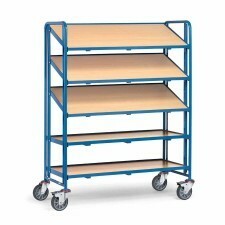 Suitable for heavy loads, Epsirack pallet racking is the perfect solution for storing your palletised goods. 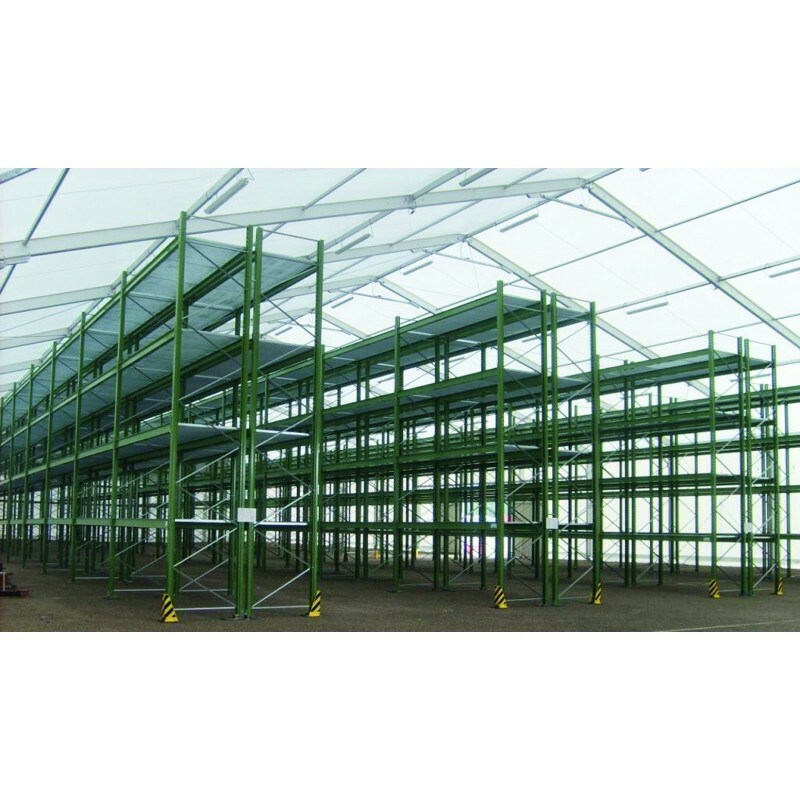 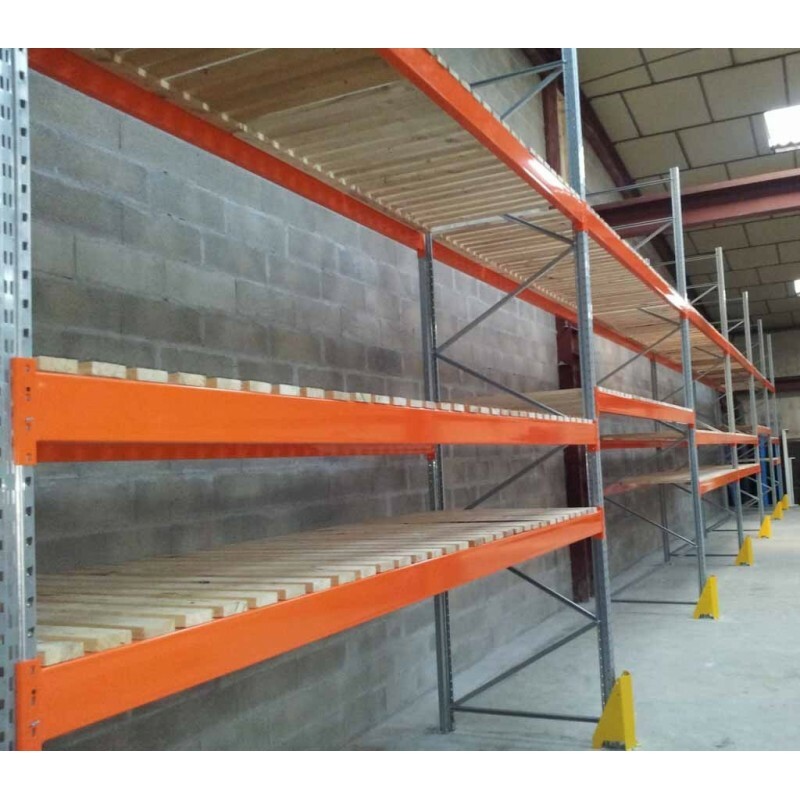 Available in a painted version for indoors and a galvanised version for outdoors, we can perform a site survey on your storage premises to determine the pallet racking that best suits your needs. 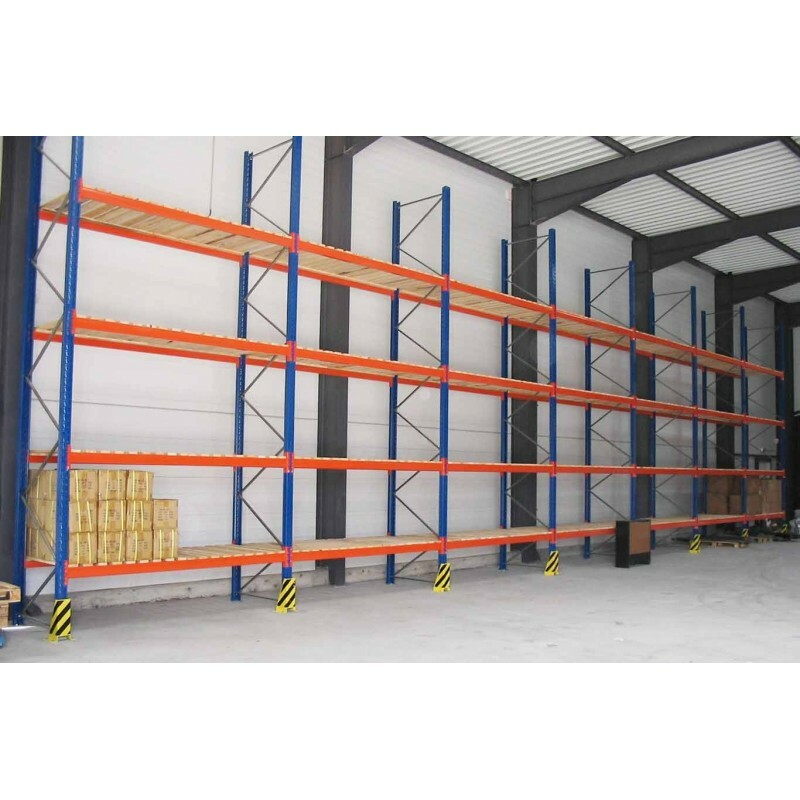 Dynamic pallet racking for optimised storageIn addition to standard pallet racking, our pallet racking is capable of using dynamic racks to guarantee effective management of your high-turnover products. 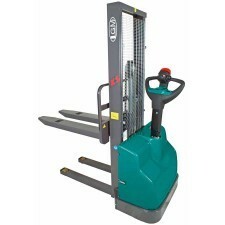 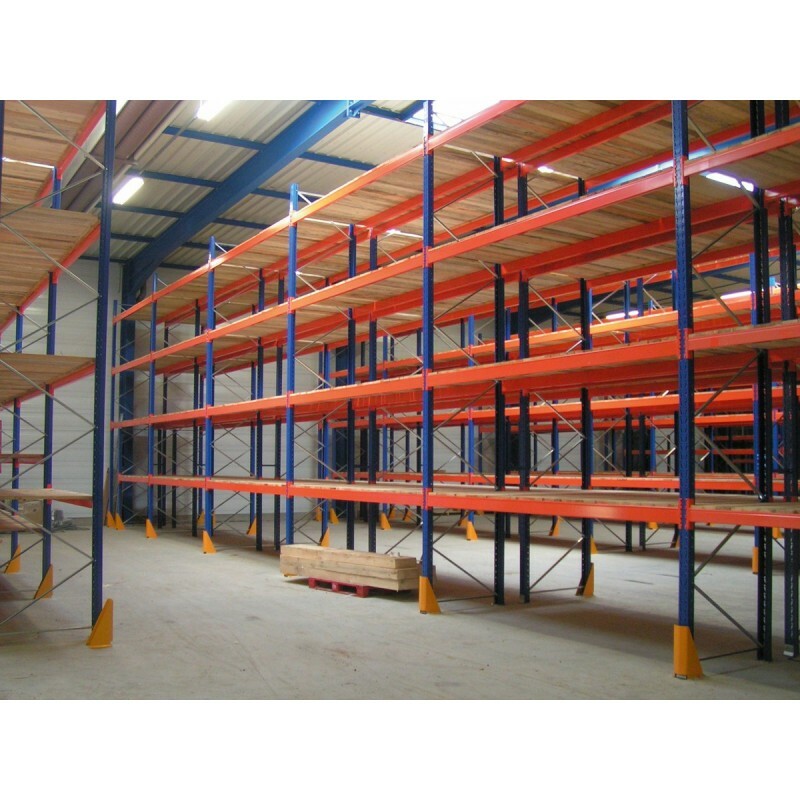 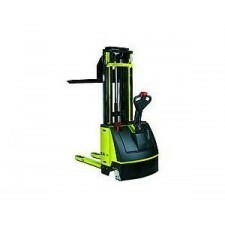 We offer drive-in pallet racking that uses the LIFO system. 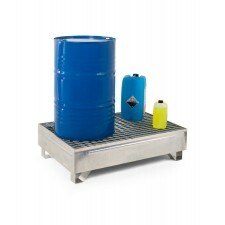 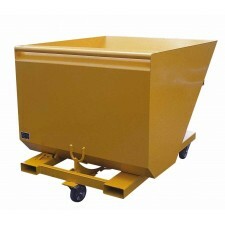 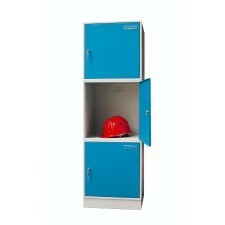 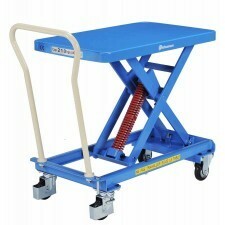 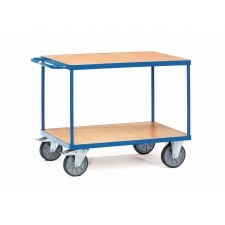 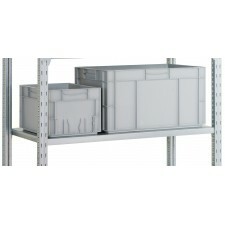 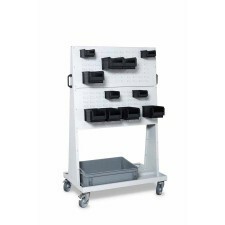 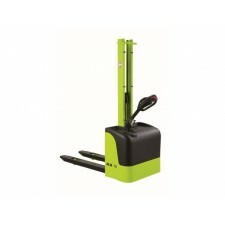 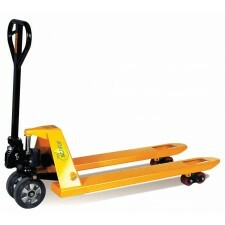 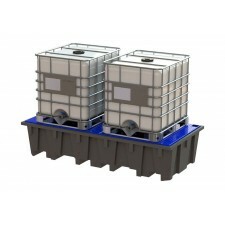 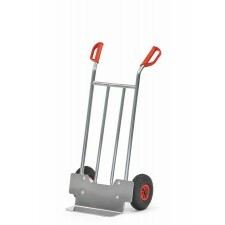 You can also opt for a mobile base system, or a push-back system for enhanced optimisation of your space. 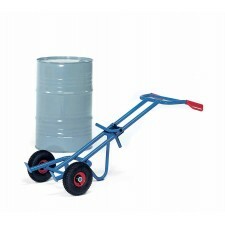 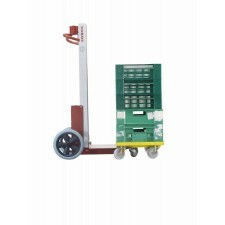 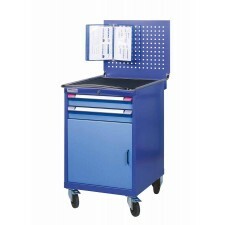 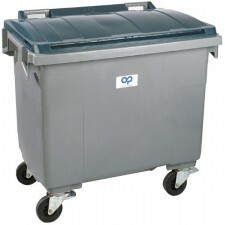 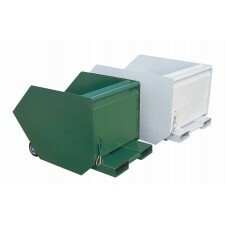 Reel storage is also available for cylindrical items. 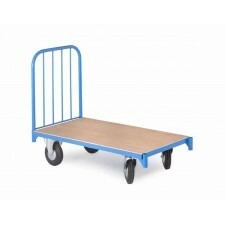 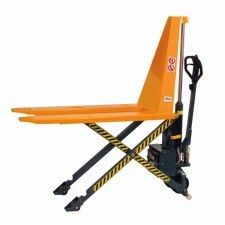 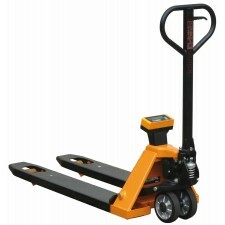 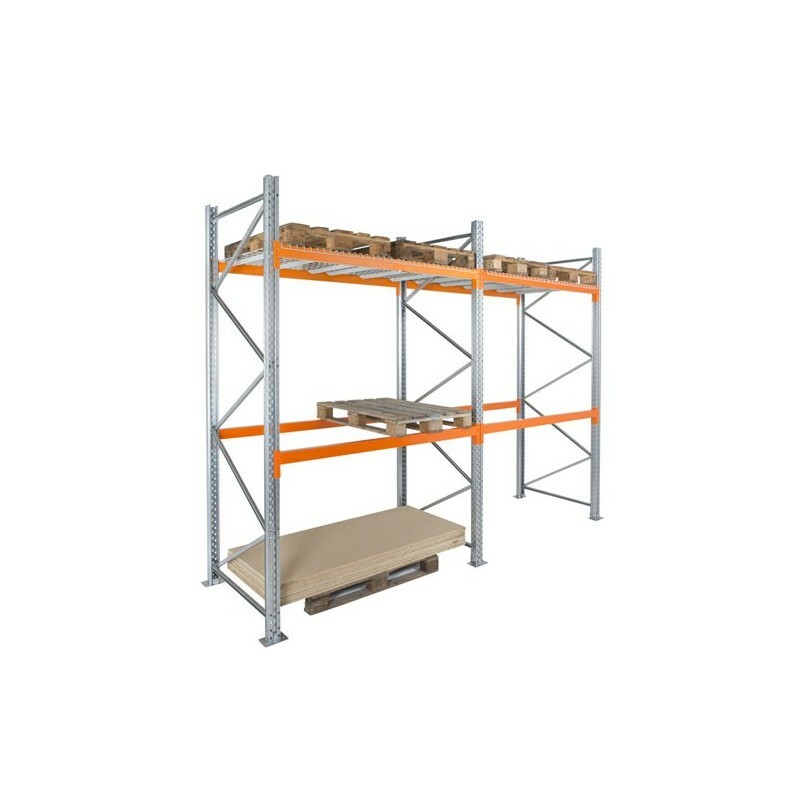 For the complete safety of your products, our pallet racking complies with European safety standards. 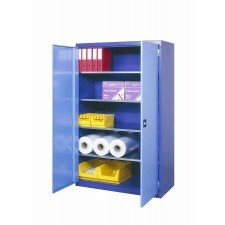 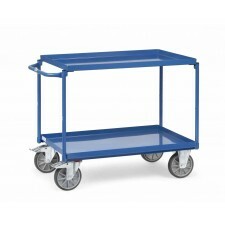 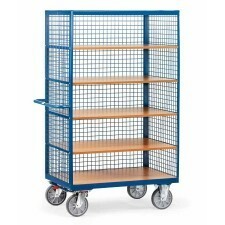 We also offer a mesh door for the racking. 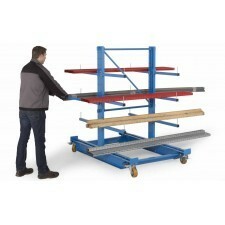 Capable of bearing 300 kg to one ton per pallet depending on the beams used, our pallet rack can hold up to 3 tons of palletised goods and 8 tons per frame. 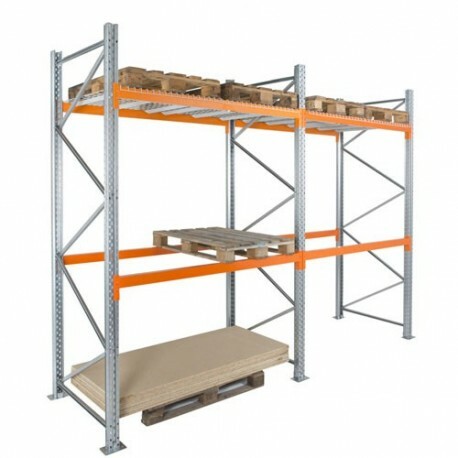 The possibility of adding tubular, mesh, wire or electrozinc shelves means you can also store non-palletised products on this system. 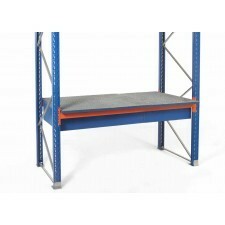 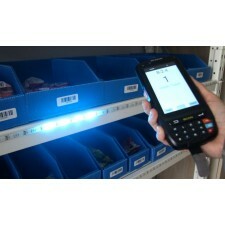 A range of additional equipment allows you to customise our pallet racking to suit the task in hand.